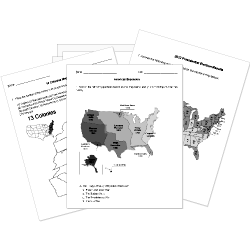 You can create printable tests and worksheets from these Grade 6 Africa and Middle East questions! Select one or more questions using the checkboxes above each question. Then click the add selected questions to a test button before moving to another page. During the 13th century CE., a shift in the trade routes brought power and wealth to the newly formed empire of . As a result of the Holocaust, the United Nations created , a Jewish nation in 1948. What was a political institution in South Africa that existed until 1994? Which religions call Israel the "Holy Land"? What is a merchant caravan? Kush grew into a wealthy kingdom by . What was one of the jobs that a Vizier had to serve once in his lifetime? The River was a major aid to trade for the kingdoms of Ghana and Mali. 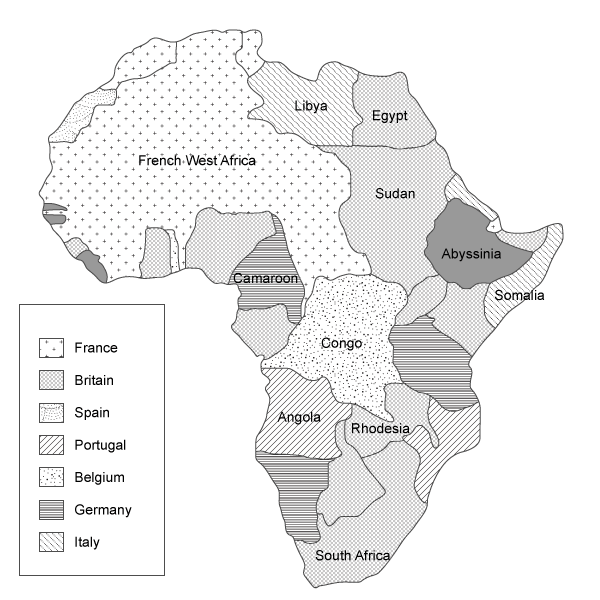 Under the rule of , Mali dominated Western Africa, raised an army, and introduced the Islamic religion to West Africa.